With its strong visitor economy, local businesses are centred around the natural beauty of Northland’s water, climate and cultural assets. Northland business, tourism, productivity, living standards and employment have all grown over the past year with a 32% share of the country’s highly-skilled jobs. February 2017 statistics show the Northland housing market has risen by over 20% compared to the same time last year. More and more New Zealanders are seeing and wanting a “sea change” from the larger cities like Auckland. And even though this house price rise is significant, you can still get a lot of ‘bang for your buck’ as well as a quality lifestyle. Though farming and forestry occupy over half the land there is still great potential for horticulture, manufacturing, and marine engineering to expand. Likewise, Northland is also the perfect place to build on the evolving aquaculture industry (the farming of fish, crustaceans, and aquatic plants). It is likely there will be an increase in government and freight jobs around Whangarei in the future, as Marsden Point looks destined to be the main support for overflow freight, taking pressure off Auckland. Northport has invested in upgrading its facilities over the years to cater for future growth, including the construction of three berths, storage, as well as log scaling and truck facilities. 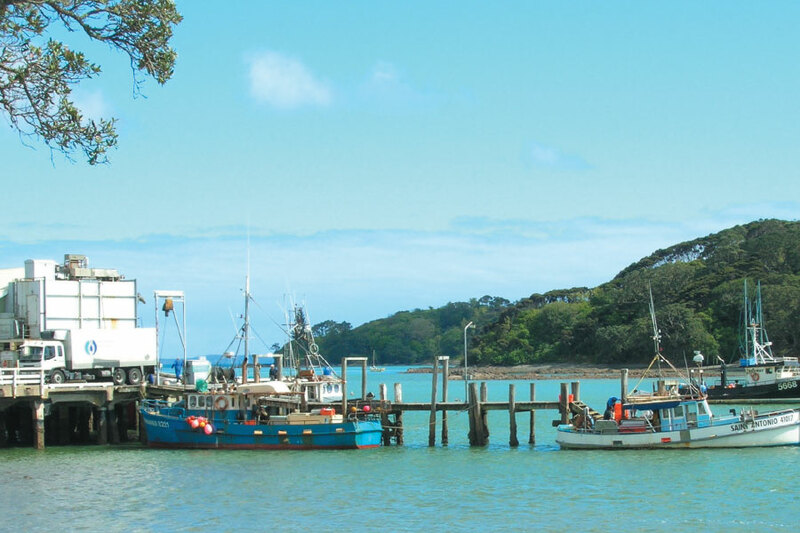 Opua Marina‘s recent major undertaking of 173 new rental berths was necessary to the growing demand of of ‘boaties’ mooring in the Bay of Islands. And many overseas golf fanatics are happy to pay top dollar in a region which is littered with golf courses from Auckland to Kaitaia. Part of Northland’s appeal is its accessibility. With airports in Whangarei, Kerikeri, and Kaitaia, getting to all major Northland towns are simple and we offer a vehicle pickup and drop off service from each of these airports. Some of our government based customers rent a vehicle from Auckland Airport if they need to stop at several Northland towns along the way, while others fly directly into KeriKeri Airport with a vehicle parked and ready for them on their arrival. We make their business trip easy to organise and offer quality serviced cars with a 100% no-breakdown record. With long stretches of secluded roads in the region, this gives our customers real peace of mind for their journey ahead. Festivals and markets have also become extremely popular, especially over the warmer months, exposing small local food and accommodation businesses to a much wider pool of buyers and guests. The majority of overseas visitors to the region come from Australia. The quality of food, wine, activities, and accommodation in an agreeable climate makes holidaying in Northland a relaxing and beautiful destination, which is close at hand and offers different price points. According to a recent report by the Ministry of Business, Innovation and Employment, some significant tourist opportunities include extra berthage space for cruise ships entering the Bay of Islands and introducing larger planes on the Auckland-Keri Keri route (happening this year). There is a real sense of pride as locals see and experience genuine positivity in a region moving from strength to strength, as more New Zealanders settle here to make a quality way of life.